Two color strapping band is available. Band width : 9, 12, 15.5 and 19 mm. Main bearing resists 10,500 kg/cm thrust force. 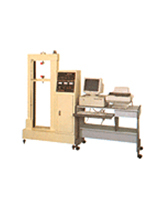 Fully automatic screen changer or manual screen changer is available. Two-step heating in quenching tank provides preheating function, ensuring high stretching ratio and stability. Extremely convenient change for various widths of PP band. 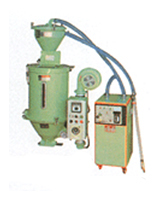 The winding unit is driven by a DC torque motor. Two-step motor starting. Motor stops automatically in the event of overload. All stainless steel stretching rollers and take off rollers for rust-free performance. 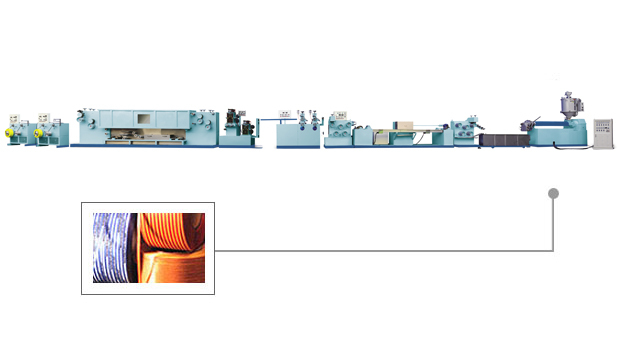 Embossing depth is pneumatically adjuisted with indication meter for accurate reading. 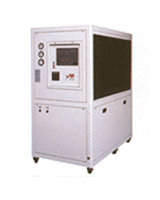 The circulated hot air features tempering function. Once temperature is reached, the unit stops automatically. Equipped with a water cooling tank for upgtading cooling and stiffening performabce. quiet running and long service left. 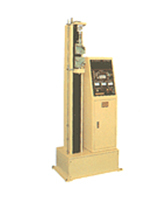 CY-6516 Tensile strength testing machine. printing for company name, address and logo.